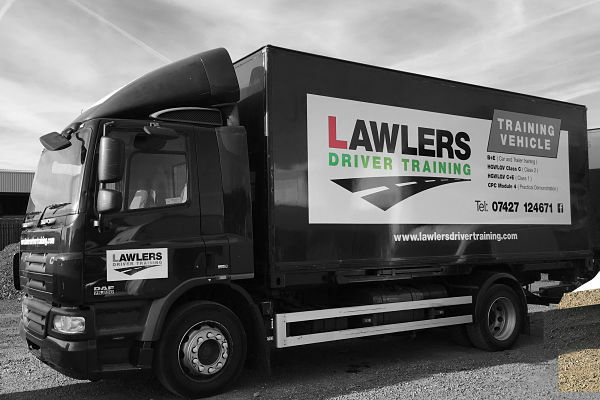 Learn and pass your test in this HGV in 5 days. ​Start your truck driving career now. Learn to drive truck and trailer artics to open up even more job opportunities. 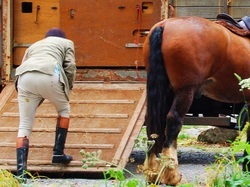 Horsebox, Caravan, Trailer. Learn to tow with confidence.​ Pass in 1-2 days. 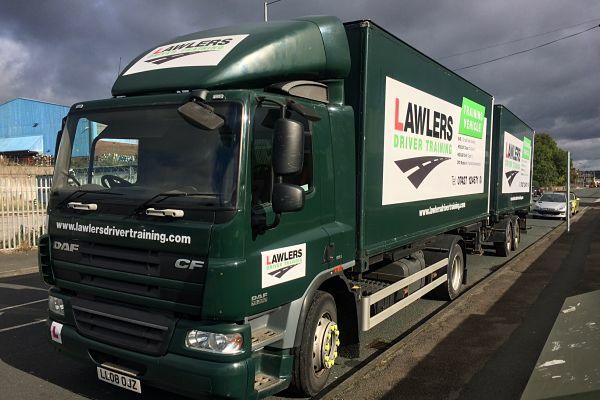 Lawlers Driver Training is based at Crossflats near Bingley, midway between Bradford, Keighley & Halifax. 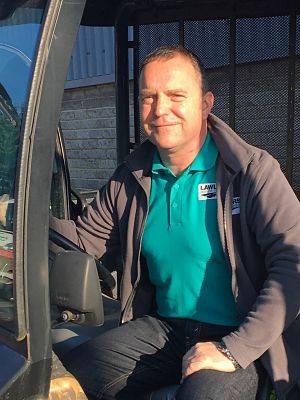 "As an ex HGV examiner for 5 years at the Steeton test centre in Yorkshire, I know exactly what it takes to pass the test. Learn from me, get that insight, pass your test." 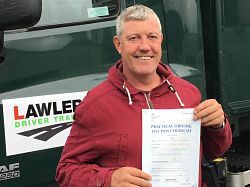 Rob was and is a fully certified Driving Standards Authority Examiner. Courses start either from our lorry yard at Crossflats, Bingley near ﻿Keighley﻿. Get a Leeds - Keighley - Skipton train to Crossflats. We are less than 5 minutes walk from Crossflats station. At a day and time to suit: 7 days a week training; evening and weekends available. 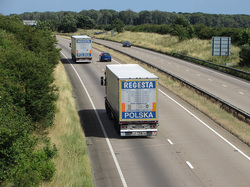 Haulage companies & councils who need their employees to pass HGV class 1, class 2 or need a refresher. Drivers from all over West and North Yorkshire learn with us. ​Including Leeds, Bradford, Bingley, Halifax, Keighley, Shipley and Skipton drivers.